The article in question, “How ‘Suspicious Minds’ Found Its Way to Elvis Presley,” was posted on the USA Today site on September 28, 2017. It’s mostly a transcript of an interview with songwriter Mark James conducted by Bert Herbison of the Nashville Songwriters Association International. In it, James describes the series of events that led to Presley recording “Suspicious Minds” in a Memphis recording studio in the early morning hours of January 23, 1969. 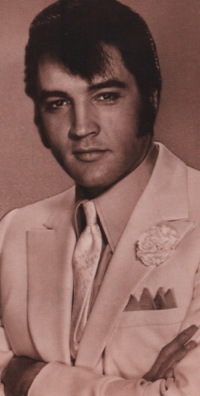 George Klein tells a slightly different story in his 2010 book, “Elvis: My Best Man.” He says about halfway through the two-week long sessions, Chips played “Suspicious Minds” for Elvis in the control room. According to George, Elvis responded, “That’s not bad. 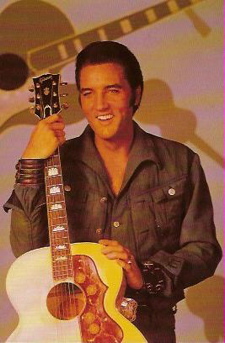 Can we put a hold on that?” Even if that’s not exactly what Elvis said, Klein’s version backs up Lacker’s contention that initially Elvis “wasn’t too sure” about “Suspicious Minds.” It was set aside while Elvis continued recording song after song fed to him by Freddy Bienstock of Hill and Range Publishing. Tom Diskin, Colonel Parker’s assistant, was on hand to make sure Elvis recorded H&R material, from which Elvis received a share of the publishing royalties. “Suspicious Minds” was not on Bienstock’s list. Chips Moman owned the publishing rights to that one. 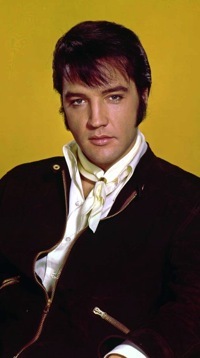 However, just because Elvis had recorded “Suspicious Minds” didn’t assure that it would be released on record. There was still a war to be fought over the publishing rights. 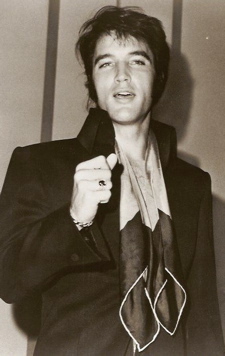 When it became clear Elvis was going to record the song, Tom Diskin and Freddy Bienstock cornered Chips Moman and told him he would have to give up a portion of his publishing royalties on “Suspicious Minds” or the recording would never be released. Chips stood his ground, and by all accounts the conversation got pretty heated. According to Marty Lacker, Chips finally drew a line in the sand. Of course, all of these direct quotes that Elvis’s boys have provided in their books should be taken as paraphrasing, but in this case all agree that Chips Moman was quite angry. George Klein says he urged Chips to talk it over with Elvis before Diskin got Colonel Parker involved. Elvis didn’t often interfere with his manager’s business arrangements, but he did so this time. 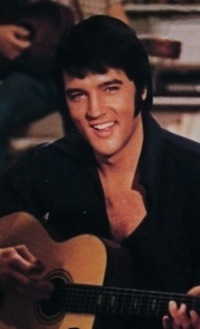 “Elvis declared that he wouldn’t let a publishing dispute stop him from recording and releasing a song he liked,” explained Jorgenson. And so the American Studios January sessions ended with enthusiasm and anticipation. 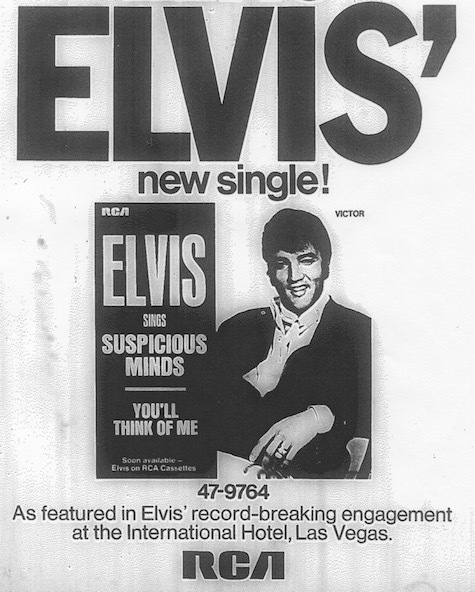 However, “Suspicious Minds” would not be released until seven months later. In the interim, Elvis’s recording underwent some significant and controversial changes. Marty Lacker gave his take on what happened. It didn’t though. 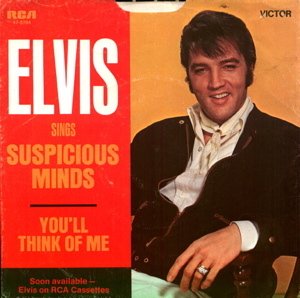 “Suspicious Minds” entered Billboard’s “Hot 100” at #77 on September 13, 1969. Five weeks later, it was in the top 10, and on November 11 it pushed aside The Temptations’s “I Can’t Get Next to You” and took over the top spot on the chart. 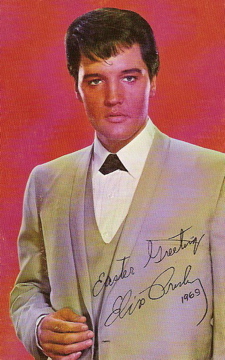 It was only at #1 for one week, but it completed Elvis’s return to relevance in pop music that had begun with his TV “Comeback Special” almost a year before. 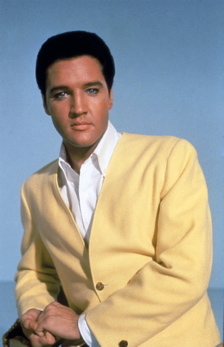 "Elvis snapped his fingers and said, 'Yeah—‘Suspicious Minds.’ We forgot that one. Let’s cut that thing right now.'"